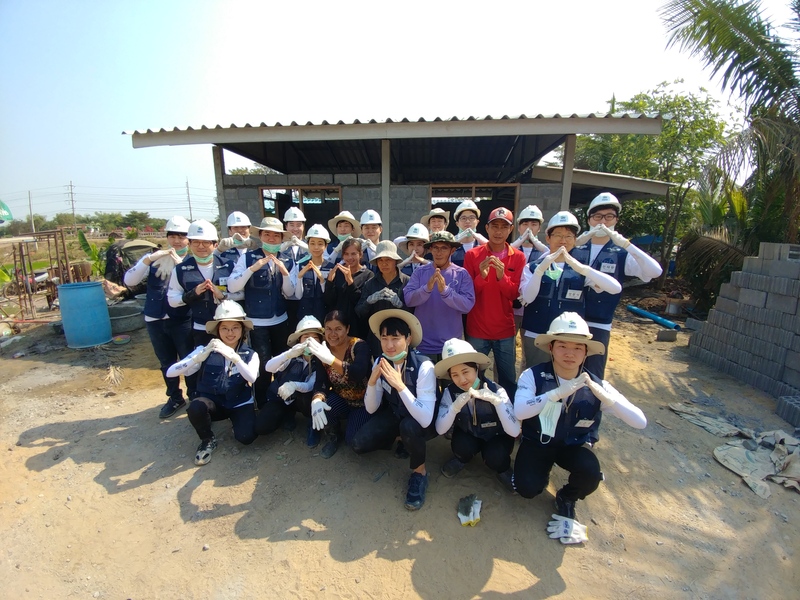 Habitat for Humanity Korea, the volunteer team visited Ayutthaya, Thailand on 12 February 2017. Over a six-day period, they participated in a house-building project for four local families in Tha Din Daeng Village. Some of the activities included digging holes for septic tanks, mixing concrete and laying bricks of internal and external walls. The small village where Korean Re volunteers gave a helping hand suffered tremendous damages from the mega-flood that swept across the country in 2011.